2. all existing ships can become bad guys. Tracked by either their 'license plate', insurance, or by a specific fitting or simply because that ship has been involved in a lowsec piracy activity. In any case, whenever a ship is marked as 'bad guy' the pilot will have a choice of quickly and easily swapping out his 'license plate' or he can keep that ship as it is and fly around waiting for somebody to agress you. Concord will provide information on map where one can find pilots flying outlawed ships, and perhaps even intel about what kind of fitting the ship has. do yus a favor will ya? it will be a BIG help. start thinking about your propositions a LITTLE harder before you post them, serioulsy. thanks for a free bump. I think you just did the one thing worse than a bad idea, which is to rage and whine about it lol. Do us a favor and dont bump threads you dont like. 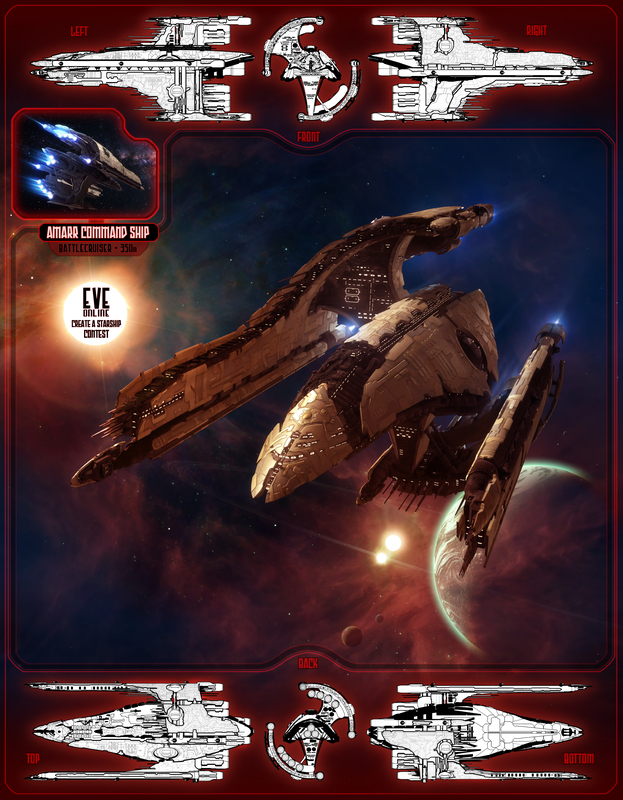 I think its good idea for example - blood raider or sansha vessels its clear that someone would need either to run missions for them to get them or buy it from someone. Now same is with drugs and boosters. you have illegal cargo you get attacked by npcs (doesnt matter if you bought it or recieved for free). 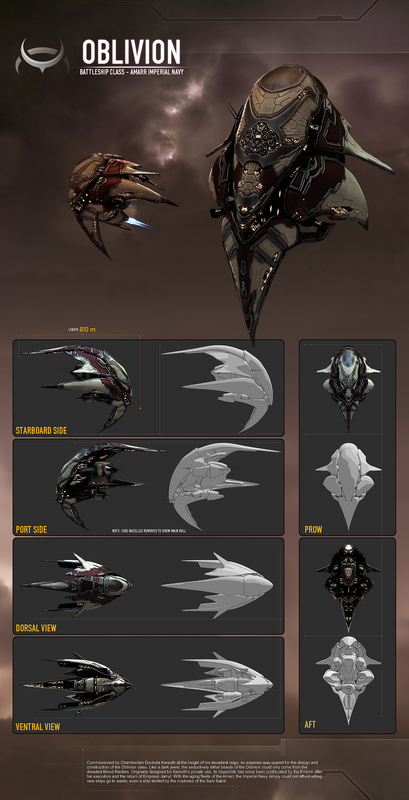 It would be more realistic, but what if players want to fly a pirate faction ship for example? They could get it with ISK, not only loyalty points. Moreover, if they can get such a ship with LP, they surely are outlawed in terms of standings. 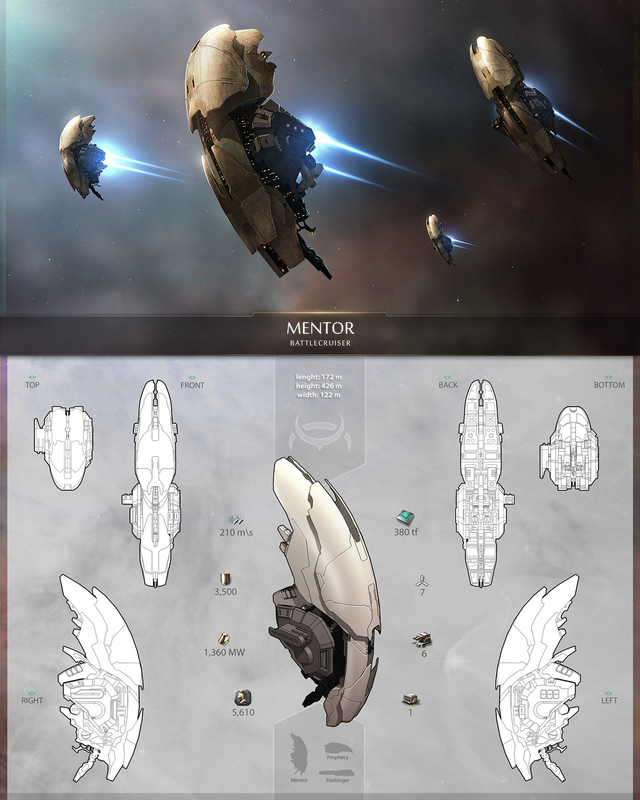 That would cut most inlaw-players' access to these ships... while ships and other technology in New Eden are free to get, excepting Jove and Rogue/Sleeper Drones designs (this comes from lore). people who wanted duels and tournaments, this is their chance, because this mechanic will allow many interesting things. for highsec pirates this would be awesome, especially if you have friends waiting to come in as backup once somebody decides they can take you on. Although the really awesome part is that any outsider can just step in and kill you in the middle of a fight, but then again, really experienced people will be counting on it. Pirates VS all who dare to step in! I highly dislike this due to one reason: what is the flavour of such a ship? If it costs more but is not stronger, why would you pay for it? If it costs the same but it is stronger, why would you fly anything else in lowsec or nulsec? If it costs more and is stronger, ISK was never really a balancing factor for most people, so look at above? If it costs the same and is as strong, why would you fly it? i can think of many reasons to fly outlawed ships. For one they can easily be bait ships. As for ISK price of it, nothing is yet set in stone, but if it were to cost more than your average ship then I'd say that it would be worth paying ANY price for some quality highsec pvp action. CCP wanted a good reason and good roles for the new ships, this is it. It is time for those dusty blueprints and new ship designs to be made real. Screw T3 frigates, lets do this instead! pictures of potential ships. I call dibs on the minmatar one.